Vijay Mallya, the fugitive billionaire wanted in India for defaulting on loan worth crores, said today that it is his democratic right to vote in Karnataka but he "cannot travel". The liquor baron was at a UK court today for the hearing on India's request for his extradition. He has argued against being dispatched to India on grounds that the jails are in very poor condition. Outside the court in London, Vijay Mallya spoke to NDTV on the elections next month in Karnataka, his home state, one that he represented as a parliamentarian. "It is my democratic right to vote in Karnataka but as you know I am here and cannot travel. I had the proud privilege of representing Karnataka but I am far removed now... I haven't been following the politics so closely," said the 62-year-old, who skipped the country in March 2016, when a group of banks had just started its efforts to recover over Rs 9,000 crore in loans to his collapsed Kingfisher Airline. The businessman has been charged by Indian courts with fraud and money laundering. He is currently on a 650,000 pounds bail since his arrest on an extradition warrant by Scotland Yard in April last year. 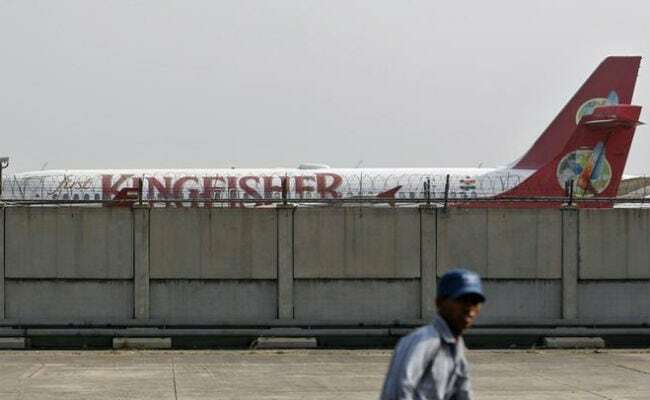 At the last hearing on March 16, the judge had noted that it was "blindingly obvious" that rules were broken by Indian banks that sanctioned loans to the Kingfisher Airlines. If the judge rules in favour of the Indian government, the UK home secretary will have two months to sign Vijay Mallya's extradition order. However, both sides will have the chance to appeal in higher courts in the UK against the verdict.